And salt is so important to a person pursuing perfect cooking. a selected salt among its kind with rare production. 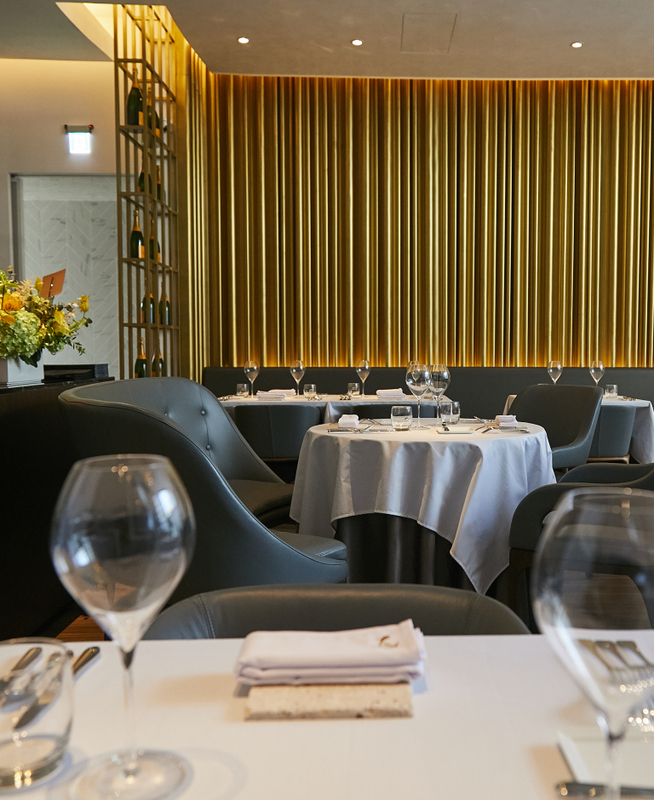 is given to a French cuisine restaurant. With her particular ingredients and consistent craftsmanship! And a totem of rooster at the gate that looks like a Cancan girl. Is exactly spirit logo of the restaurant, and that of the French Republic. And French chanson notes flowing among rose pedals on the table. To perfect the dainty with delicacy and elegance. 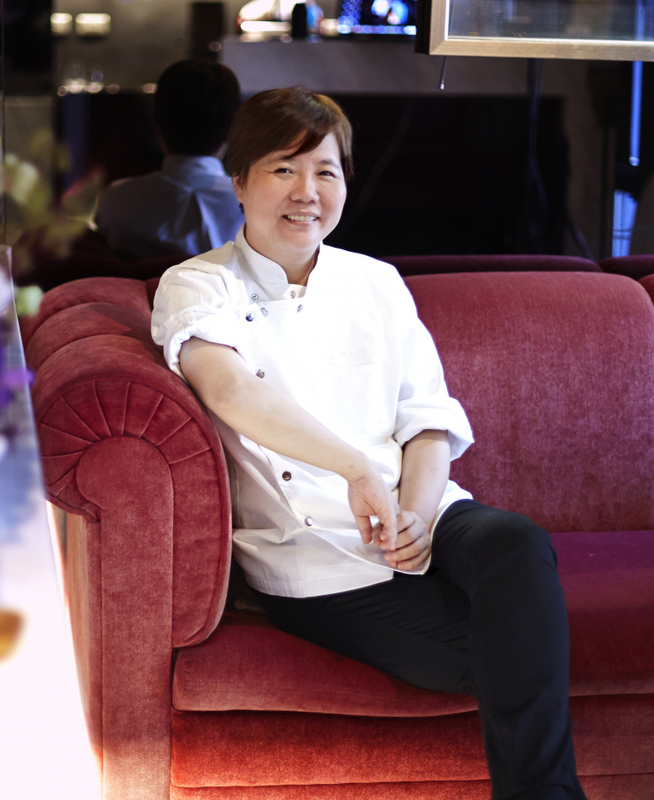 Li, Yu-Chung is the first female chef of French cuisine in central Taiwan. for eight years and flew to France for learning French cuisine. a famous chef in France, with over ten certificates acquired. but also has a passion for French cuisine.